Before Christ called her daughter . . . Before she stole healing by touching the hem of his garment . . . Elianna is a young girl crushed by guilt. After her only brother is killed while in her care, Elianna tries to earn forgiveness by working for her father's textile trade and caring for her family. When another tragedy places Elianna in sole charge of the business, her talent for design brings enormous success, but never the absolution she longs for. As her world unravels, she breaks off her betrothal to the only man she will ever love. Then illness strikes, isolating Elianna from everyone, stripping everything she has left. No physician can cure her. No end is in sight. Until she hears whispers of a man whose mere touch can heal. After so many years of suffering and disappointment, is it possible that one man could redeem the wounds of body . . . and soul? Absolutely love this book. 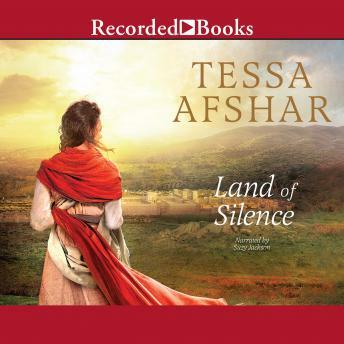 One of my favorite’s by Tessa. Powerful and redeeming.